Posted on January 7, 2016 January 26, 2018 by Dan S.
Over at Forbes, Scott Mendleson asked the question and focused Avatar’s business impact. As he points out, we’ve had to endure an onslaught of 3D releases since Avatar made it apparent that you can charge more per ticket for a now watered-down third dimension. Most of the films we saw in 3D in 2015 were post-converts, meaning the enhancement was an afterthought. In fact, very few films aside from Scorsese’s Hugo or the How to Train Your Dragon films make you feel like 3D is part of the experience. Even as Cameron inspired auteurs like Gaspar Noé and Jean-Luc Godard to make their own 3D art films, the tech has become something we ignore. So in the end, what Avatar really did is force us to spend an extra $10 bucks when we can’t get into the 2D screening of the latest Marvel movie. That’s Avatar’s legacy in a nutshell, and it’s not a great one. But everyone in 2009 went gaga over the film. I wrote a four-star review, which upon re-reading, I realized never even touched on story. Instead, I like most everyone else focused almost exclusively on 3D and motion capture technology. James Cameron, tech auteur and mediocre storyteller. Yet here were are, six years later, and every time Cameron brings up his Avatar sequels, cinephiles roll their eyes while average moviegoers are more concerned with seeing the next franchise installment than they are returning to Cameron’s 3D world. Everyone saw the damn movie, but nobody remembers it. And there’s probably a one reason why: 3D. 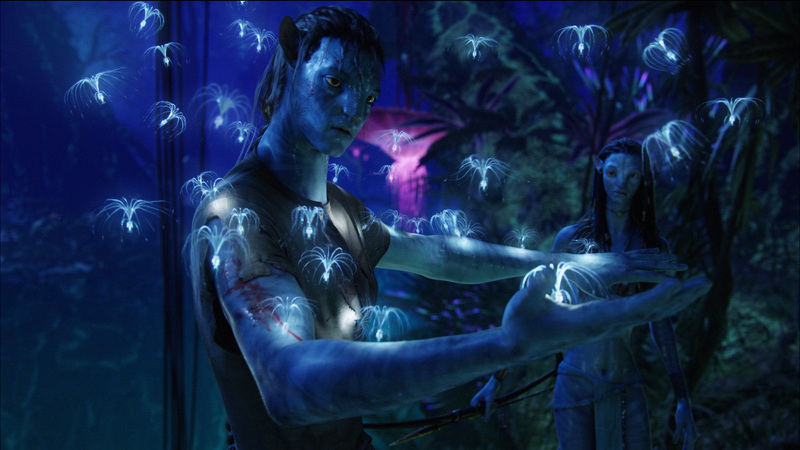 I tried to watch Avatar at home once after seeing it twice in 3D at the theater… and it’s not a good movie. When turning on Cameron’s sci-fi epic at home without the 3D experience, the weak characters and unimaginative story are exponentially more apparent. In 2D, the Oscar-winning cinematography, visual effects and art direction have all the impact of a Magic Eye poster without a hidden image. I won’t say it’s unwatchable, but it’s hardly more than white noise. Avatar may have ushered in a new era of theatrical 3D, but similar technology at home, the way most people come to love and watch movies, never panned out. After Avatar there was a rush to get 3D TV sets in homes, but we’ve since moved on to just 4K Ultra HD sets and binge streaming on Netflix, both of which are more important to a wider range of media in the long term. While home video sales were as astronomical as the box office grosses, Avatar’s huge DVD and Blu-ray sales were likely following the wave of popularity, not it’s actual impact. Avatar’s DVD sales (remember this was 2009) don’t exceed those of 2008’s The Dark Knight, a film that could be watched and re-watched at home. Likewise, Disney’s Frozen, a film every parent of a young daughter has probably watched 100 times, tops Avatar in Bluray. 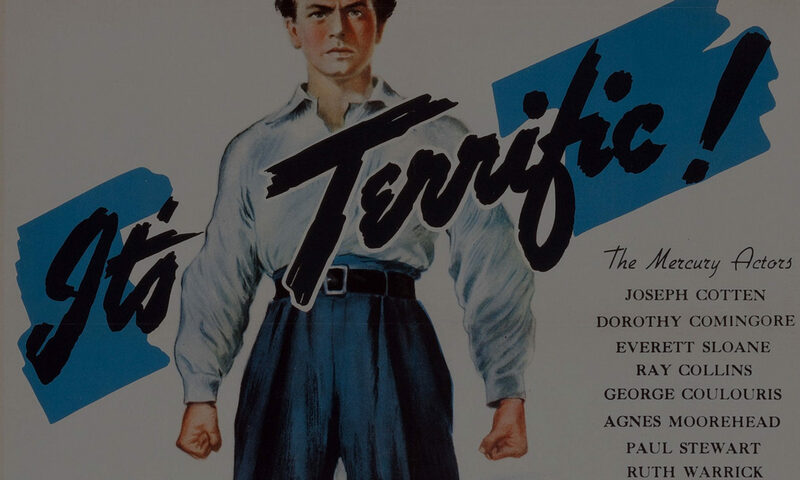 Those two films and the urge to revisit them at home, amplified their cultural impact. Most people haven’t forgotten about Frozen or The Dark Knight because you could rewatch these movies at home without losing anything. But not so with Avatar… and it’s not alone. I tried to watch Hugo in 2D watch and it was ugly. Scorsese hit a 3D homerun and now I can’t watch it again. Unless you watch these movies in a 3D theater, you’re going to lose something significant. This is probably the root cause of Avatar’s cultural collapse. Avatar’s DVD and Bluray discs might as well be buried in a New Mexico landfill given the home viewing experience. But the way we’ve experience all media has changed as well. While Avatar might have played on FX Networks at some point (I don’t ever remember stumbling upon it in my hotel rooms like I’ve done quite a few times with The Dark Knight), cable wasn’t the only way to watch movies or TV anymore once the fervor died down. Streaming came into play. Back in 2011, Fox Home Entertainment’s Mike Dunn said that Avatar would not be on Netflix in his lifetime, for a number of now moot reasons. But Netflix and other streaming services have played an important part of the continuing relevance of any number of films and TV shows. Breaking Bad might have simply been a cult hit, even canceled, without Netflix. Marvel’s films have been there, as well, and have now swapped the film streaming with Marvel original series. Nolan’s first Batman film in on Netflix, too. Strategically using streaming to bolster popularity and drive demand is old hat in 2016. Today, Dunn’s technology complaints, about consumers becoming high-def snobs and his bullishness on home 3D and Bluray, aren’t even part of the conversation. Instead it’s the ability to build a franchise with multimedia platforms that Avatar seemed to have ignored, just as Marvel was setting the model for this experience. Avatar was a success from another era, released just as the blockbuster film model was changing to the blockbuster universe model. Avatar, for whatever reasons, ignored it, making this planet-sized film release a pop culture pebble… for now? We know this: Cameron is working on three back-to-back-to-back sequels, the first of which is tentatively planned to hit theaters in December 2017. We also know that when it comes to James Cameron, you underestimate him to your detriment, as has be illustrated by both Titanic and Avatar. So is it really just too early to say whether or not the world of the Na’vi is one fans will flock to again and again? James Cameron himself has to buy into this. He has to realize that wowing people with film tech isn’t going to make up for flaccid storytelling or a universe that can’t be revisited. I don’t see that as a likely scenario, though. It’s Cameron doesn’t seem like the type to put the film ahead of the filmmaking anymore. If Avatar is ever to become relevant, we have to be able to talk about the movie with more passion and intrigue than how it was made. We certainly can’t say that about his 2009 film. But if we can in 2017, Avatar may just become Cameron’s Star Wars after all.